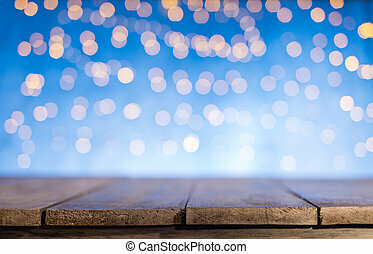 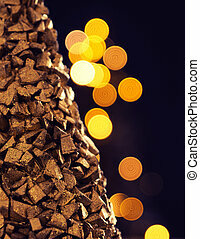 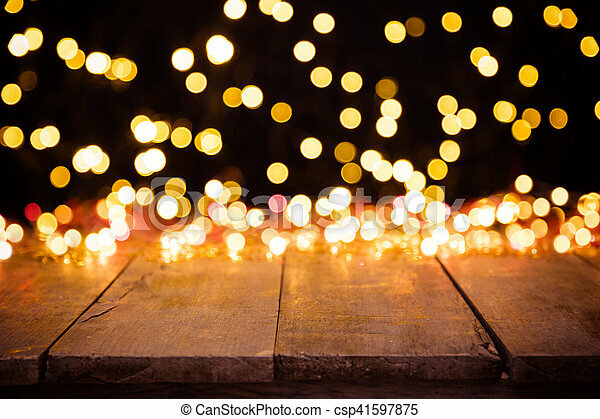 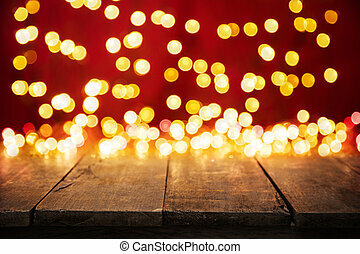 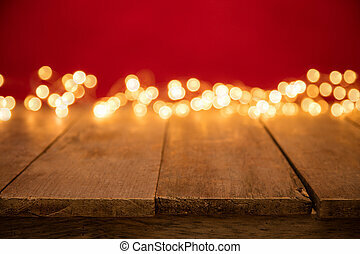 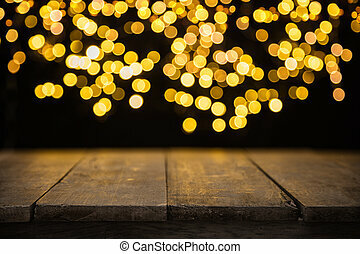 Blurred abstract golden spot lights with wood. 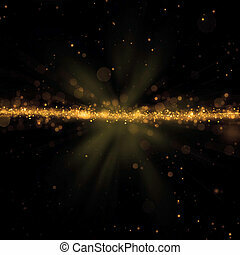 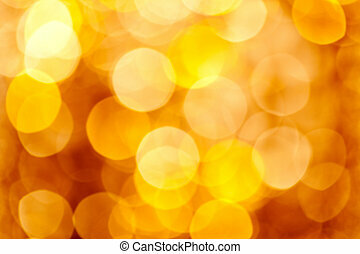 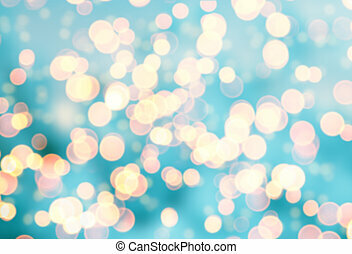 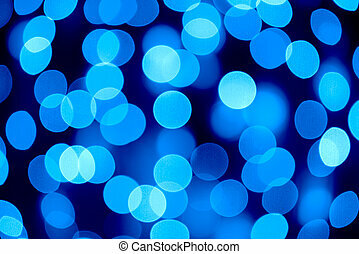 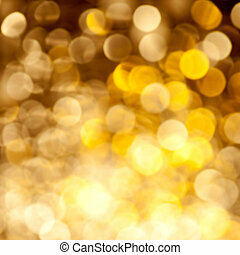 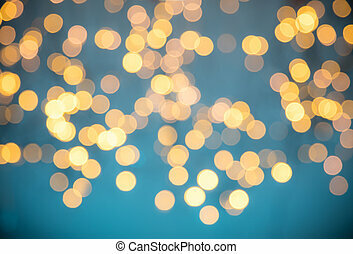 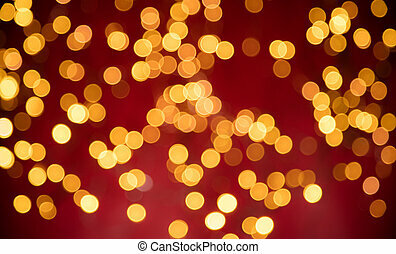 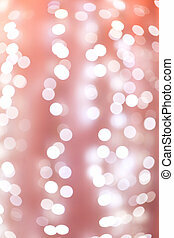 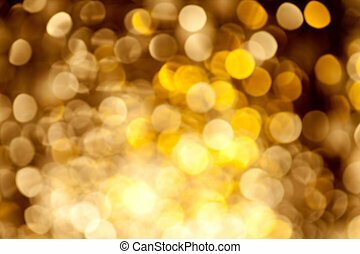 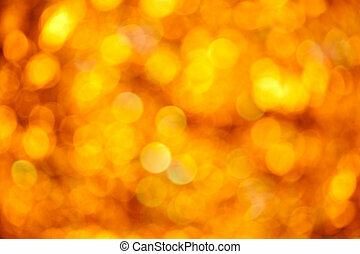 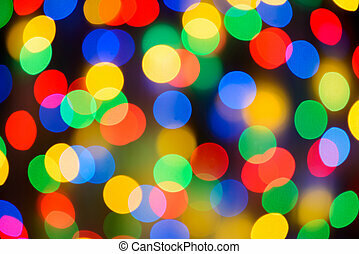 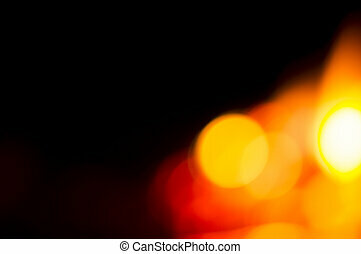 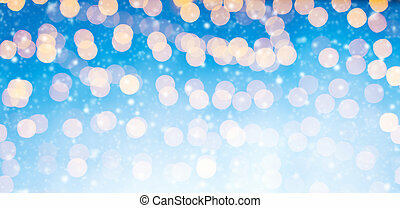 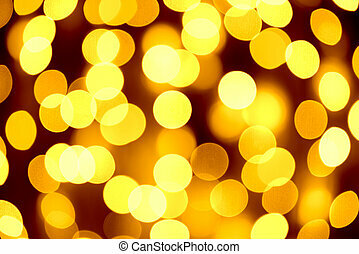 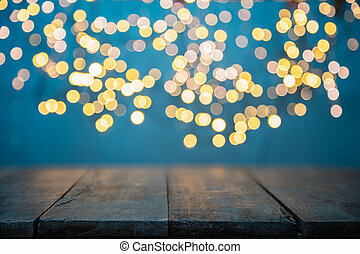 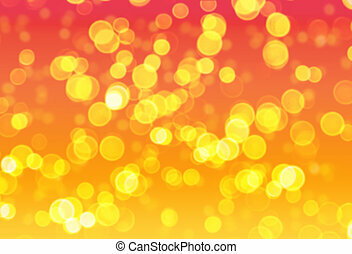 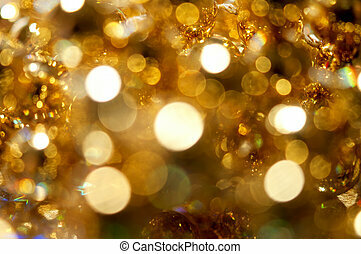 Blurred abstract golden spot lights isolated on black background. 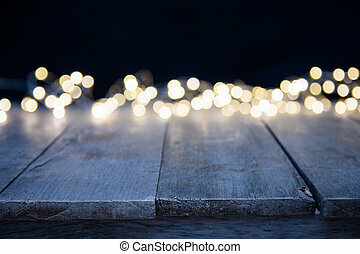 empty wooden planks on background, ideal for product placement. 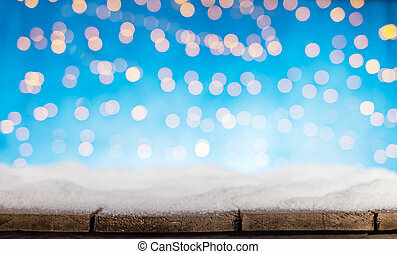 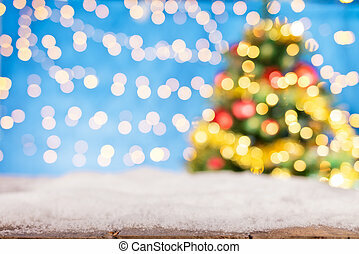 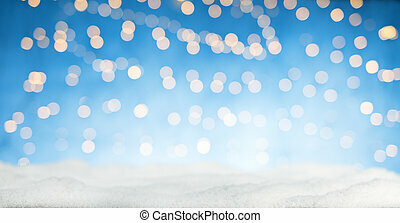 Summer holiday background. 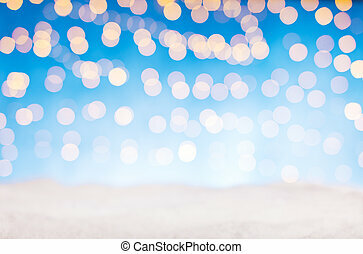 Summer ocean with sand. 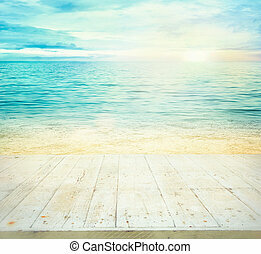 Beach with sea waves.